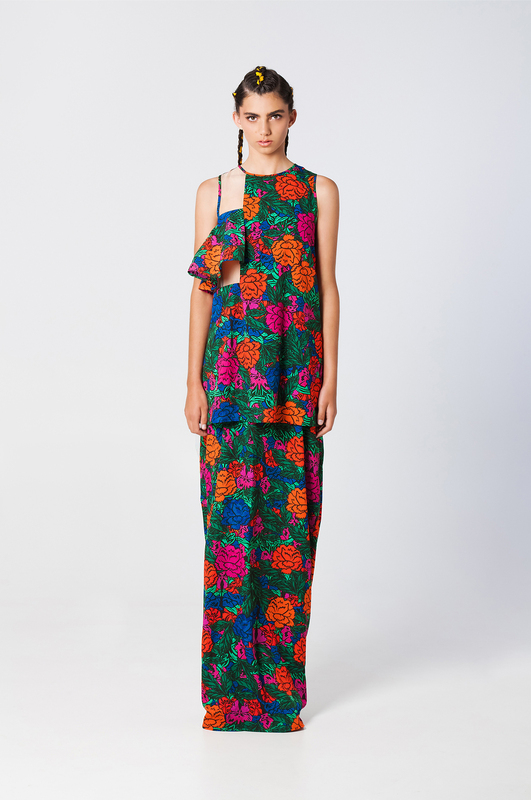 The mastermind behind Adelaide fashion label casper&pearl, Stacey Hendrickson has done it again, releasing a Spring/Summer collection full of vibrant colours, innovative silhouettes and exclusive florals prints created by the designer herself! Entitles ‘Hola Lola’, Hendrickson was inspired by her travels to Mexico last year where she immersed herself in Mexican culture and spent countless days exploring markets for tressures to add to her mood board - and this is certainly evident throughout the collection. This season c&p is brighter and bolder than ever; splashes of orange feature throughout creating the perfect Spring/Summer colour palette. Of course many styles also come in classic black, appealing to the ‘noir’ enthusiasts. 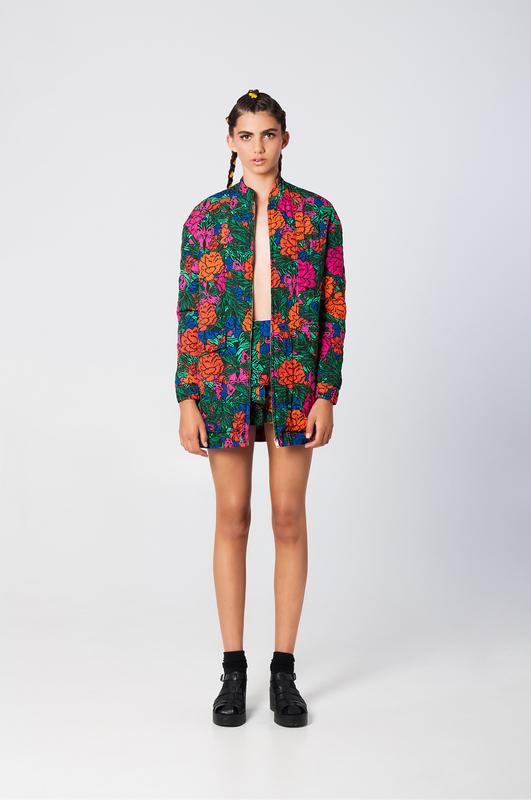 Hendrickson also created an exclusive floral print bursting with green, blue, pink and orange tones, and traditional Mexican Otomi embroidery, truly showcasing her artistic talent. The standout pieces (plural because I couldn’t just choose one) without a doubt are the Camilla Jumpsuit- with a strong and edgy aesthetic and on-trend wide leg pant this number is a serious winner, the Candela Dress- a maxi with a super cute crop-top cut out available in canary yellow, classic black and in the exclusive floral print, and my personal favourite the Frida top- a crop top with lush organza panelling and is also featured in the Adelaide Fashion Festivals campaign photo-shoot with Katarina Keeler. If you are looking to update the summer wardrobe, you can’t look past Adelaide’s own casper&pearl. ‘Hola Lola’ can be fond in some of Adelaide’s finest fashion boutiques, including Tu Yu, Love Affair boutique, Niki Belle and Karibu Boutique.